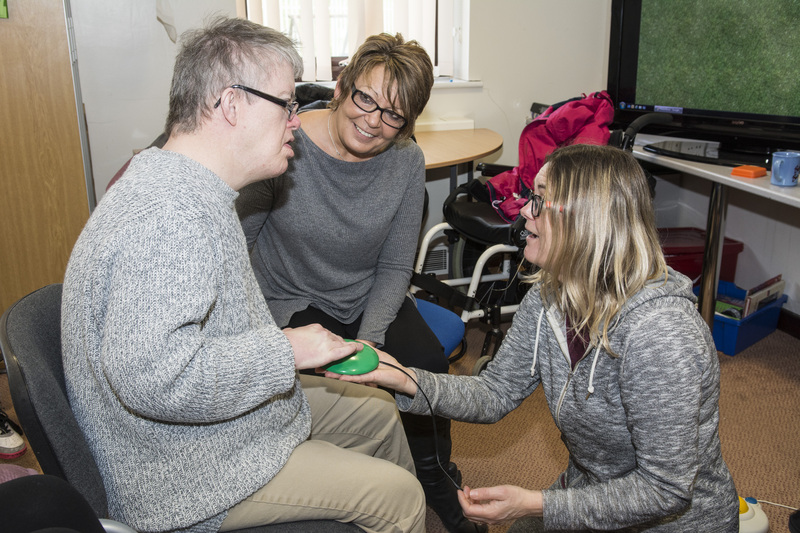 Based at Cromwell Road Resource Centre, Grimsby, our day services provide a wide range of activities and support for adults with disabilities or complex needs. Transition from full time education into adult services can be a challenging and vulnerable time for young adults and their families. Without the right support, a young person may end up becoming isolated and not making the most of their adult life. Our day services provide the support, activities and stimulation to help this transition as a young person moves into the next phase of their life. 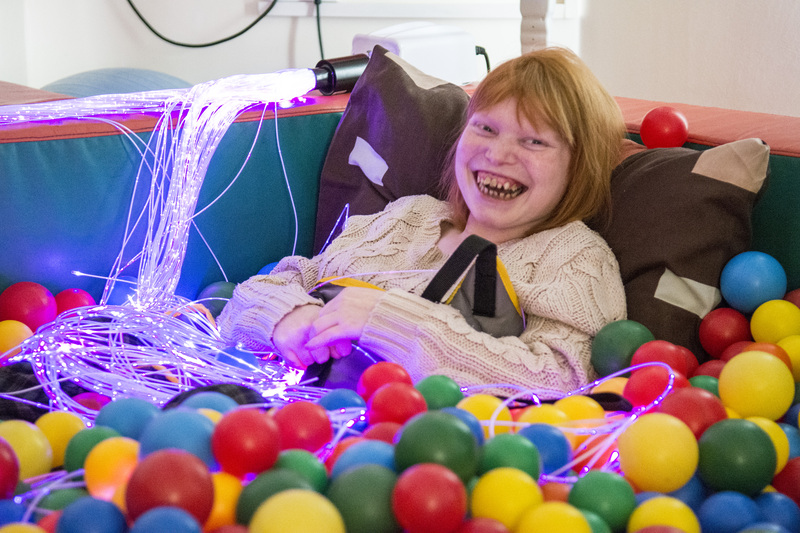 We believe in enriching lives through enjoyable activities and new experiences and supporting people to access these new experiences whilst being sensitive to their individual needs. Our day services offer each person so much more than just somewhere to spend the day, we provide a personal plan of activities that reflect their interests and preferences. We start by creating a bespoke plan based around a person’s needs, likes and aspirations. We then tailor a plan of activities to suit what they enjoy and what they want to work towards. This could include intensive 1-2-1 support, therapeutic activities, community activities and social events. We help people access activities they may not have otherwise had the opportunity to experience. At the heart of our service is our amazing team. Our staff are highly experienced and qualified to support people with profound sensory, physical and learning disabilities. Communication makes huge difference to the quality of someone’s life and we work closely with speech and language professionals to implement various communication methods and aids. Cromwell Resource Centre in Grimsby provides a wide variety of activities and facilities to suit all types of interests and preferences. We also provide fun, social activities and events after-hours such as our popular Valentines disco and Christmas parties. Some of our facilities, such as the ball pool and sensory room, are available to hire out of hours, call us to find out more.